You need a: Campus Badge to attend this event. Social media has given us the ability to learn about other cultures through the eyes of locals without ever actually having to leave home. Postcrossing.com is a global website where participants are invited to send and receive postcards with people around the world whom they have never met. The only thing that brings them together is their love for exchanging postcards. 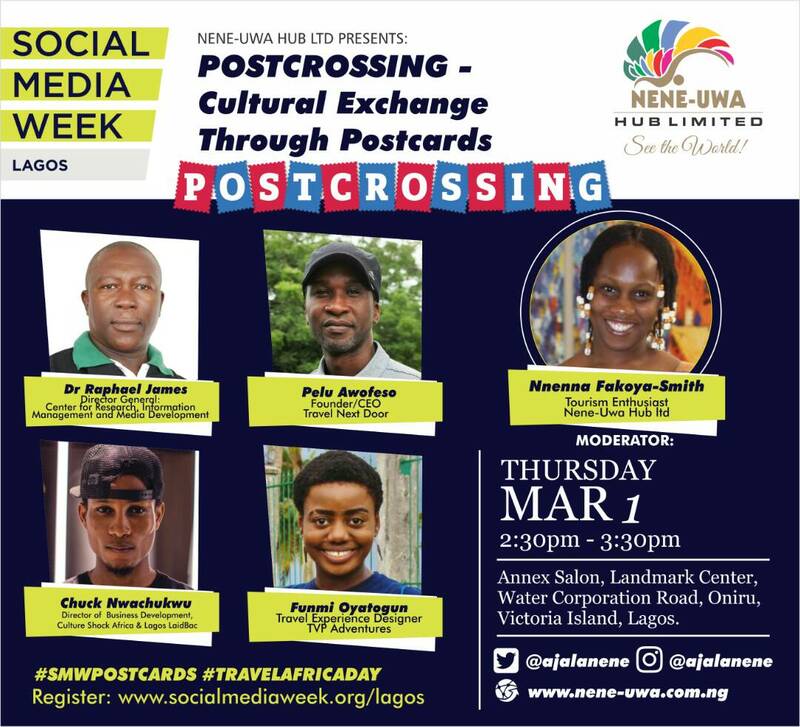 This event will demonstrate how Postcrossing.com is bringing people closer, redefining communication and encouraging people to send handwritten messages in a digital era.